This video helps introduce your participants to what they can expect to get out of the program. 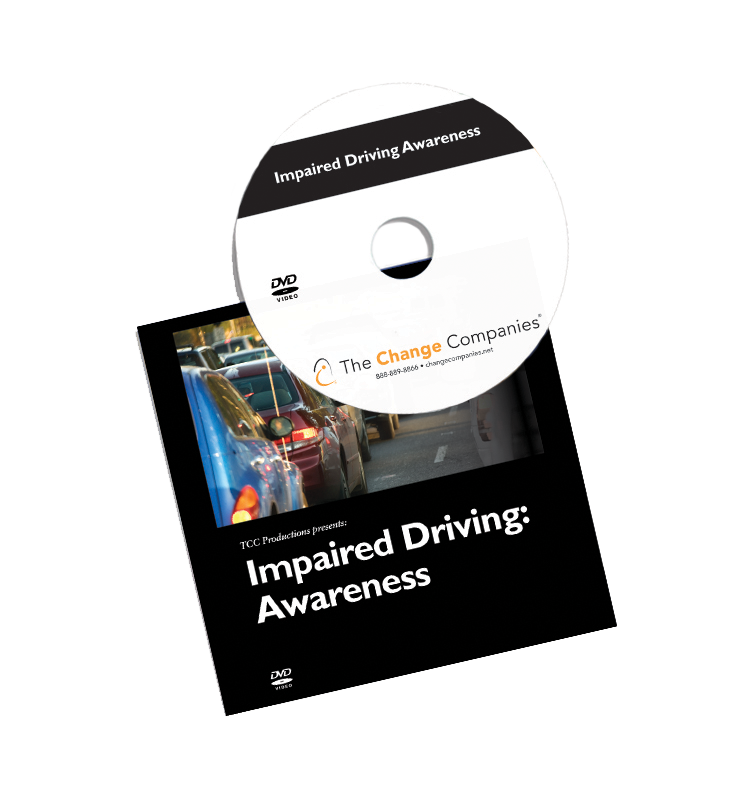 Based on the key elements of the nation's most widely replicated impaired driver education model, it integrates content that research has shown helps people change their drinking and driving behaviors. 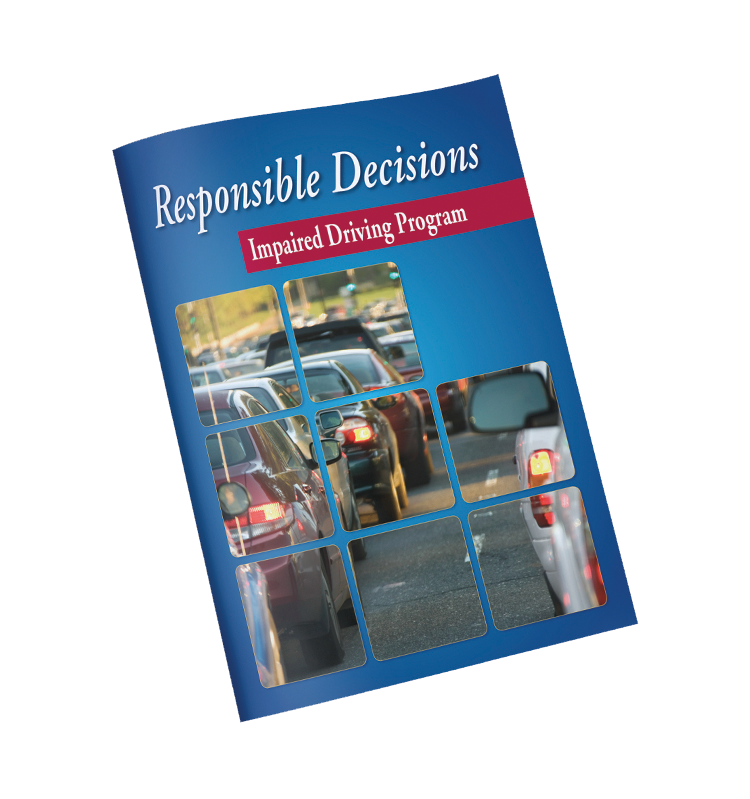 Viewers will hear how an impaired driving offender made changes to the behavior that led to his arrest and consider how they can turn a negative experience into an opportunity for change. The 18-minute video is divided into segments that can be played independently to enhance group discussion and engagement.